Hey everyone thanks so much for dropping by. We are having a little hop today for a farewell of my Design Team. 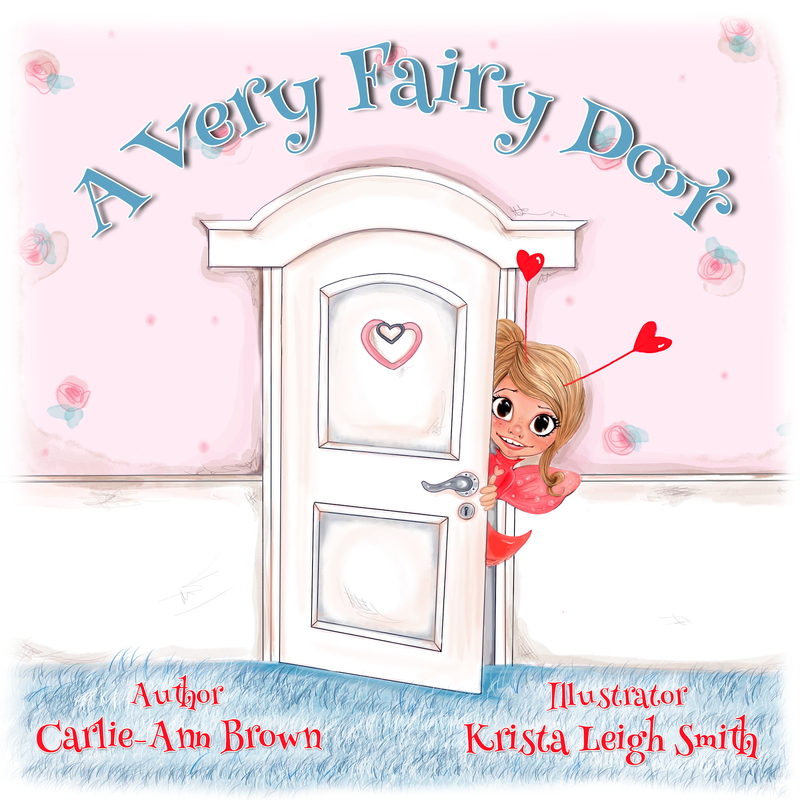 I’m changing focus slightly and will regroup for upcoming things to come… I will have another DT call in the near future for Sheryl’s REDONKULOUS designs. I want to thank my wonderful Team for all their wonderful projects they have created over the past few months. Their creativity amazes me each and every week. I loved how they thought of new ways to showcase my current stamps. They made my job so much easier. They are the best...MANY MANY THANKS! This is your last Day to participate in my Appreciation stamp giveaway, so get your comments in for your chance to win HERE. And for those you want to take advantage of my BUY 1 GET 1 FREE event, do it NOW, as this sale will end Sunday night. 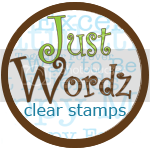 It’s time now to see what everyone has created using JUSTWORDZ stamps and we are also showcasing REDONKULOUS newest designs. So let’s get to our short but sweet hop going…. First up is ME with a super freebie file from Sherykdesigns, which you can get for yourself at the end of the post. I just loved putting this one together and if you love playing with cutting files she has a DT call going on right now. Don't you just love this little teapot and cup....This is sized for a perfect invite or note card. 4 3/4 by 7 1/4 inches. Cut to perfection on my cricut using SCAL. Did a little dry embossing, added some trendy twine and used JUSTWORDZ Christmas Season for the sentiment along with my MFT number die. Inside i made a pouch to hold a tea bag...this will be given to my neighbour i think...she occasionally takes care of my dog when i'm away and she loves tea...i hope she likes. My second project for the day is a NEW fabulous image from Redonkulous Designs. This is one fabulous image...i just love how she has a little goth but not too much if you know what i mean. Coloured with promarkers, did some dry embossing and added buttons and ribbon to pull this one together. Used JUSTWORDZ Everyday Sentiment, and Party Time stamp sets. GD:Nicole http://canadiannickelscrapn.blogspot.com/ many thanks for joining us!! Shery has graciously given permission to download these cute sets. Here is the one i used for one of my projects this week. Super cute. Candy to be had.....HERE are the prizes to be given to random drawn commenter's. If I don’t hear from the winners by March 7, I’ll redraw for new winners. Kim, I just want to say a big THANK YOU for the opportunity to be on your DT and allowing me to create with your stamps every week. I will miss it! Both of your cards are amazing as always! Hugs!! Thanks Kim for asking me to join your Hop. Your projects are amazing and your colouring is stunning! Love your Redonkulous design. She is so cute and a different perspective of the design than the last I saw. Awesome work. Commented on all playing along. Very talented. Everyone's design looks different. Very versatile. Like Redonkulous designs on fb. Kim, your tea card is adorable and I just love the idea of the pouch inside! Also, that second card ROCKS! Sheryl's new image is fanastic and you coloured her to perfection! Thanks for all the fun times. I will for sure stay in touch in the future!!! Awesome cards Kim! Thank you for the opportunity to be on your DT. It has been so much fun working with your stamps. I wish you much success! Love your teapot cup, and your coloring is great on the super sweet 16 one! Nicely done! I have just discovered digital files and cardmaking. You have adorable designs. I look forward to Redonkulous Designs. very beautiful cards, Kimberly, and gorgeous image, I love her boots! Beautiful card Kimberly, I love the stamp :) Thanks for visiting my blog today too! Super cute Kim! I love the pink ! I really enjoyed seeing everyone's interpretations of my digi's! Looking forward to meeting the next Design Team! Both of your cards are so pretty. Your design team did an awesome job with all their cards, wow. Love your cards and your colouring. I commented on all blogs. REDONKULOUS DT has been chosen!!! WHEW!